Advantech, a global leader in embedded computing, is glad to announce the launch of RSB-4221, a RISC-based 3.5” single board computer powered by the TI Sitara AM3358 Cortex-A8 1GHz high performance processor. RSB-4221 delivers stable, strong system performance in a low power platform; it’s designed specifically for applications which require multiple I/O connection, networking connectivity and high performance graphic interfaces. 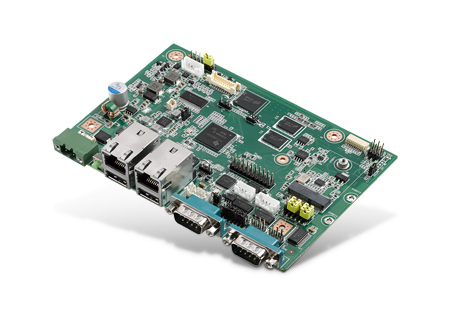 RSB-4221 is powered by the TI AM3358 Cortex A8 processor. Equipped with 512MB DDR3 memory, 4GB flash ROM onboard and single channel LVDS interface with resolutions up to 1366 x 768. To fulfill all requirements for industrial applications, it has dual Gigabit high performance Ethernet and supports a M.2 E-key slot for carrying WiFi/Bluetooth cards. It is also equipped 5 x UART ports with RS-232/422/485 support, 12 x GPIOs as well as 1 xCAN bus 2.0B, 4 x USB 2.0 hosts, 1 x SD card slot and 1 x I2C with 5V interface. RSB-4221 demonstrates it is not only the best hardware solution for industrial markets, but also flexible enough to be applied to various applications such as automation control, human-machine interfaces, industry controllers, and IoT device related applications. Beyond its high performance and rich I/O interface appeal, RSB-4221 is extremely power saving so that it only uses 2 watts under normal conditions. With 12V power voltage input and the reliable power circuit design, users can confidently develop the most solid, stable and durable industrial applications. RSB-4221 supports both Linux kernel V3.2.0 and Android 4.2, and comes bundled with an evaluative Android image.It also provides complete Board Support Package (BSP) to helpusers develop their own applications. The BSP provides source code examples and tools for testing and evalution. RSB-4221 supports the most popular QT Version 4.8 cross-platform applicationand UI framework for developing applications with a GUI interface. 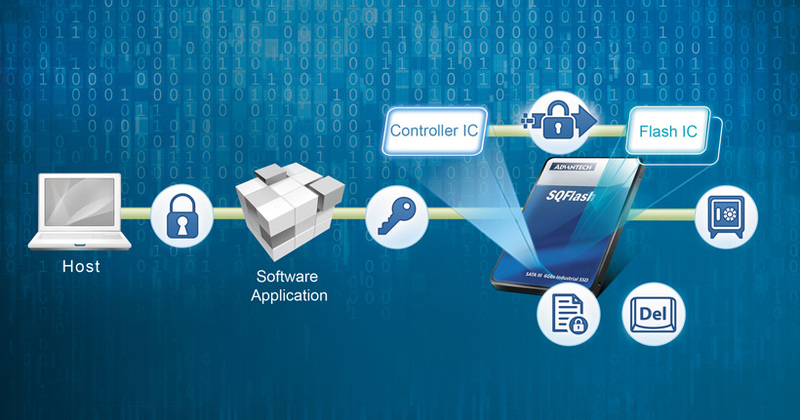 Furthermore, with a dedicated Advantech service team and complete documentation and reference guides, RSB-4221 is easier for both new application development and in the integration of existing software applications with Advantech’s hardware platforms. Advantech software service covers source code, APIs, documents, drivers, QT environment and tools that makes RSB-4221 the best choice for your new application development. 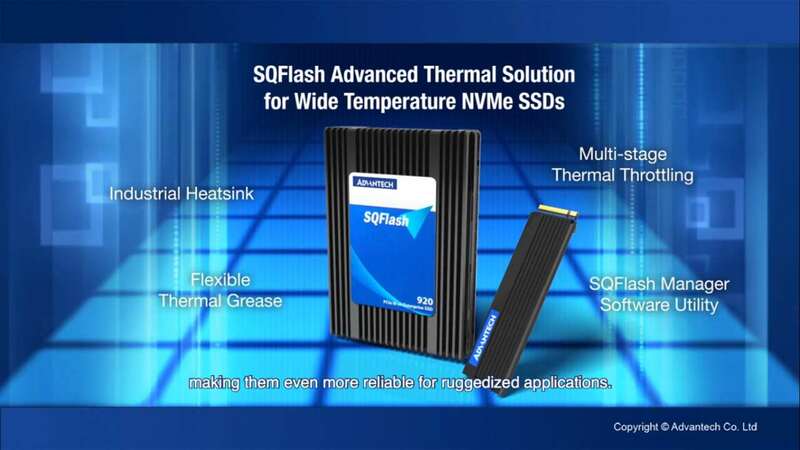 Please contact Advantech sales and authorized channel partners to learn more about it. For more information on Advantech’s RISC products and services, visit risc.advantech.com now!